Hug Your Library, Adopt a Book! The library is currently holding an “Adopt-a-Book” campaign for patrons who wish to donate a book to the library. 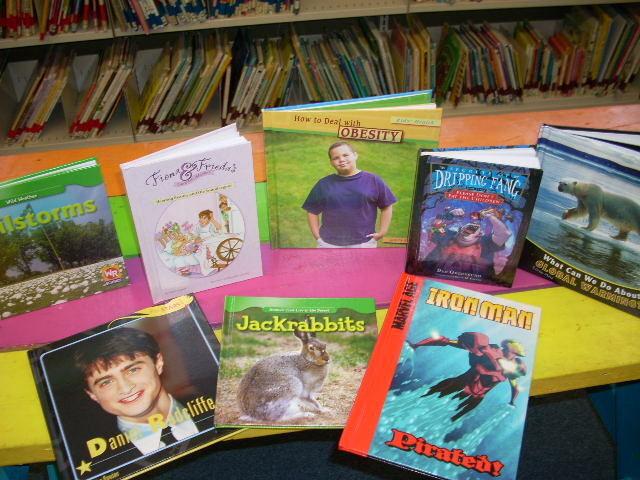 The books available for adoption are hardcovered children’s titles, both fiction and non-fiction, with durable library bindings. The price to adopt a book varies between $15 and $20. Once a book is adopted, a bookplate will be placed inside and the donor may choose how his/her donation is acknowledged. The books available for adoption will be at the library until December 21. Please consider helping us maintain a high quality Children’s Section for the young readers of the community:) If you wish to participate in this program, please stop by during library hours or call 934-9712.